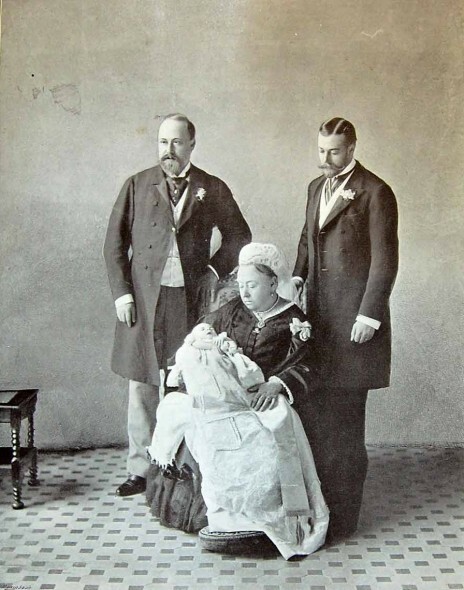 The first photograph is somewhat humorous given that Queen Victoria famously loathed babies. She thought they were repulsive and had as little contact as possible with her own children during their infancy. So we’re about to have another Edwardian Era, that’s what you’re saying? 😉 Except it will be the Charlesian Era, which isn’t as catchy. You never know…it’s said Charles doesn’t want to rule as “King Charles III”! If he doesn’t want to be Charles III, does that mean he doesn’t want to rule at all, or he wants to go by another name? 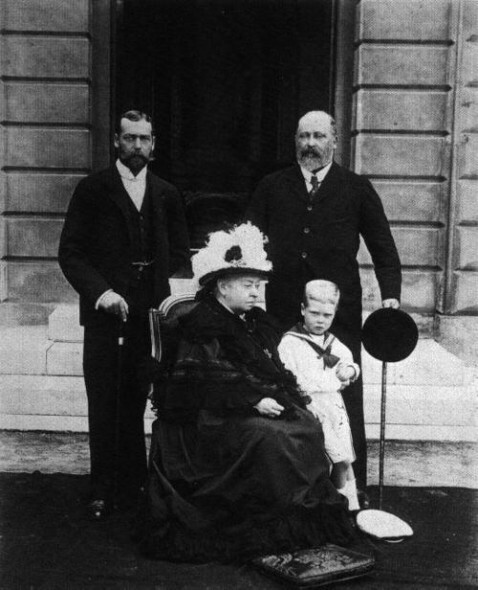 How about King Charles Philip and leave out the III? I guess it is kind of silly to need to be numbered if you just happen to be named after an ancestor, especially if the ancestor was not your father. There’s a superstition about double-named royalty! Another name. George VII, I’ve read.